It was quite a starry affair at the trailer of Machine which was held in the presence of the actors Kiara Advani, debut actor Mustafa, directors Abbas-Mustafa and Producers Jayantilal Gada and Haresh Patel. The movie’s lead actors Mustafa and Kiara Advani made a stylist grand entry in a sport car. 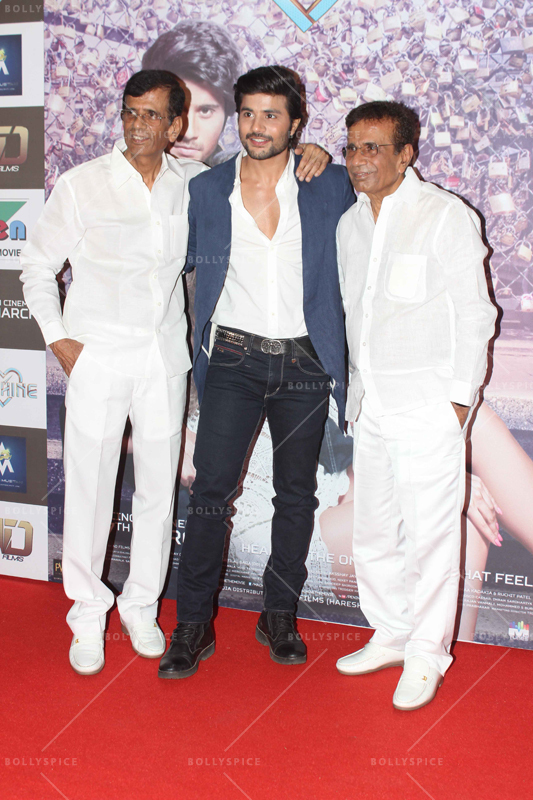 The trailer received whistles and claps cheering on the Bollywood newbie Mustafa and his leading lady Kiara and left the audience at the event curious and excited about the film. 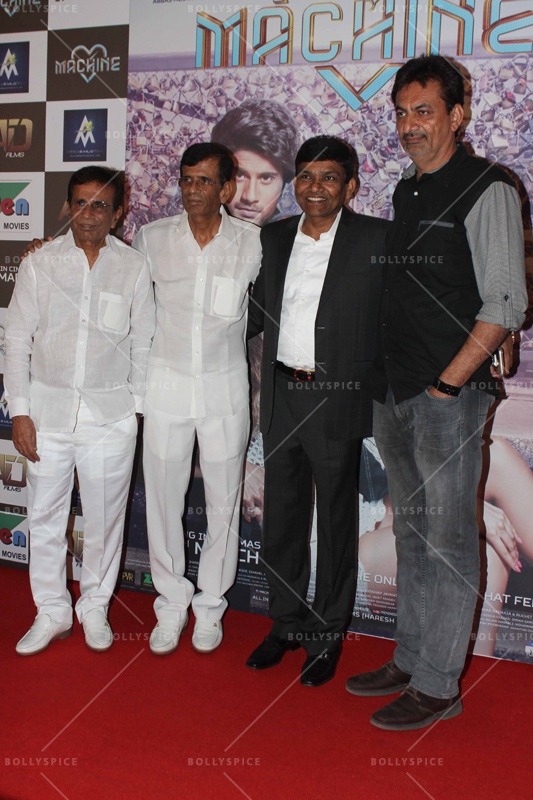 Jayantilal Gada (PEN) presents, A Haresh Patel – Pranay Chokshi & Abbas Mustan Films Production Pvt Ltd, Produced by AD films (Haresh Patel), Pranay Chokshi, Dhaval Jayantilal Gada (DG) and Abbas-Mustan. 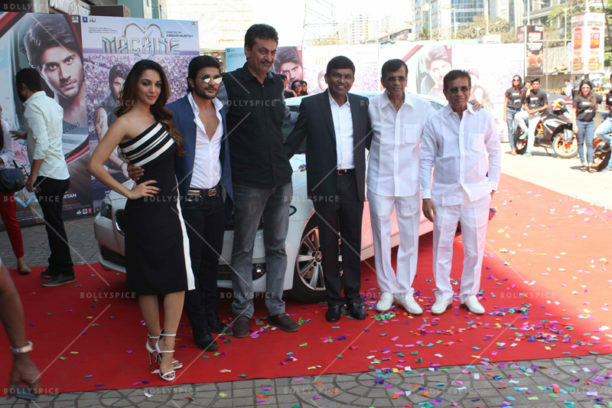 Machine stars Mustafa, Kiara Advani, Carla Dennis and Eshan Shanker and is directed by Abbas – Mustan and will release on 17th march 2017. 15 queries in 0.536 seconds.